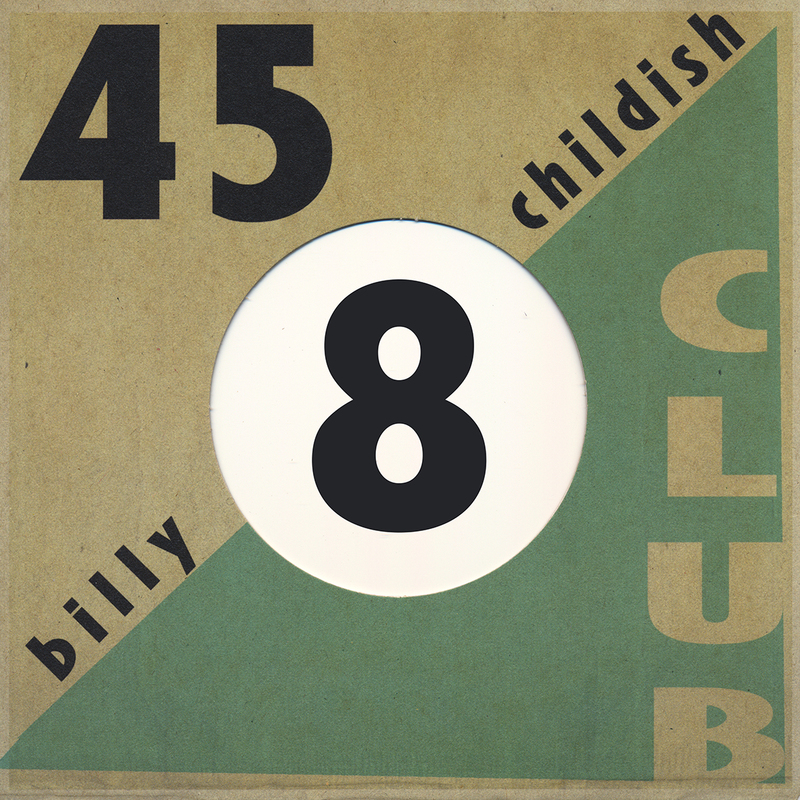 500 COPIES ON BLACK VINYL! 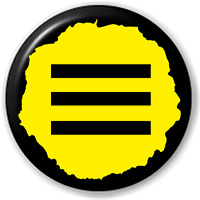 The A-side is an alternate version of a track from the band’s recent Brand New Cage LP. 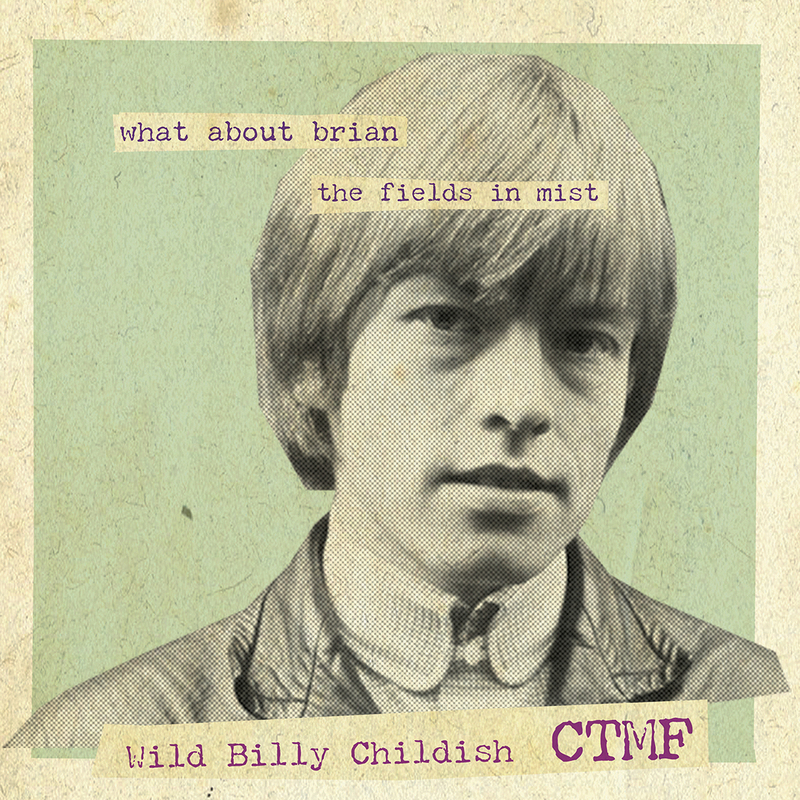 The B-side is a cover of the Creedence Clearwater Revival classic exclusive to this release. 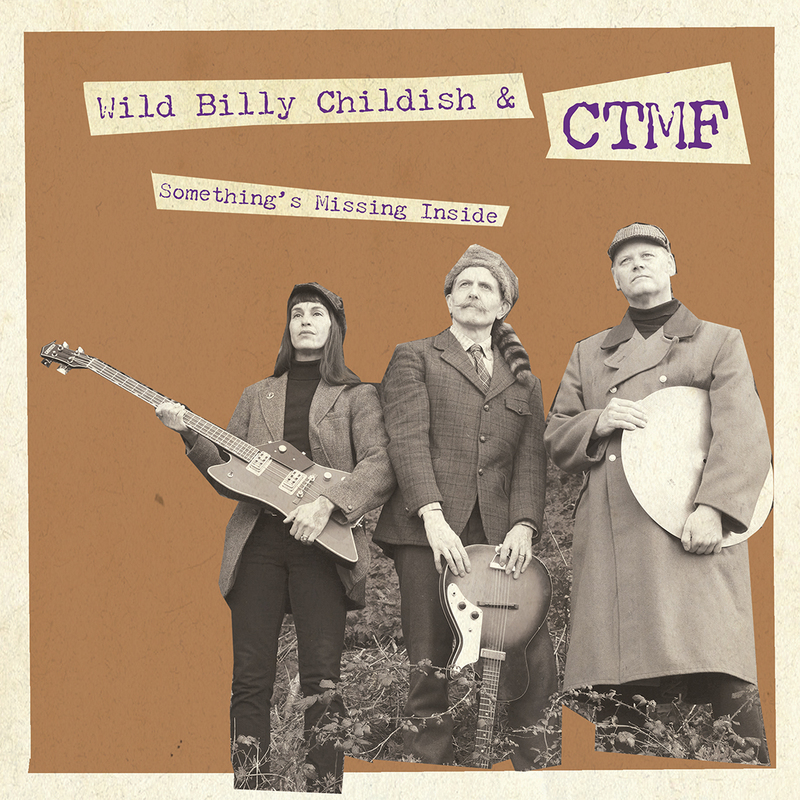 Brand new album from Billy Childish’s CTMF! 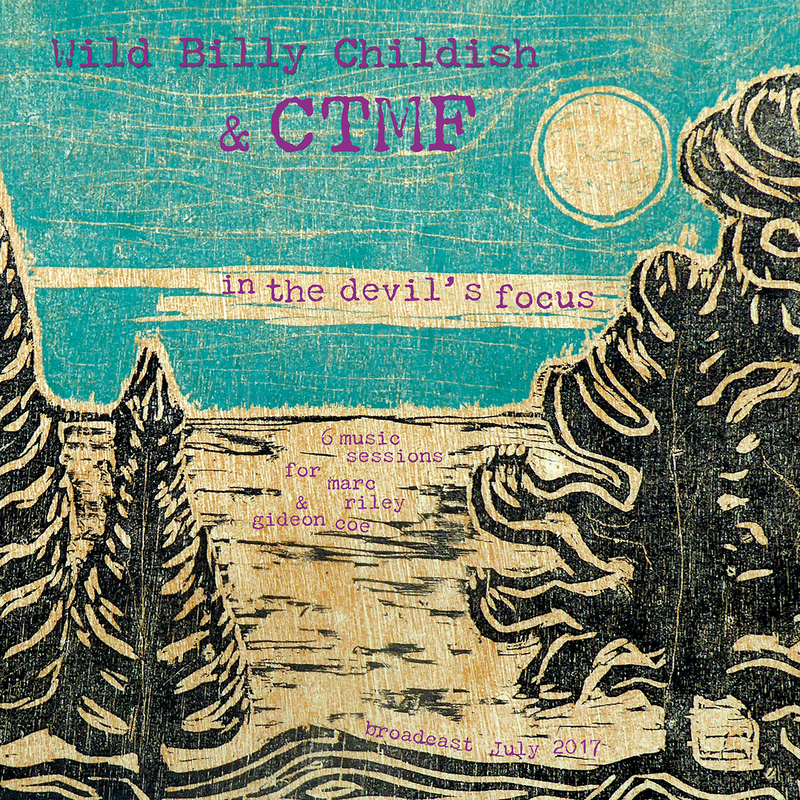 Brand New 7” from Billy Childish’s CTMF! 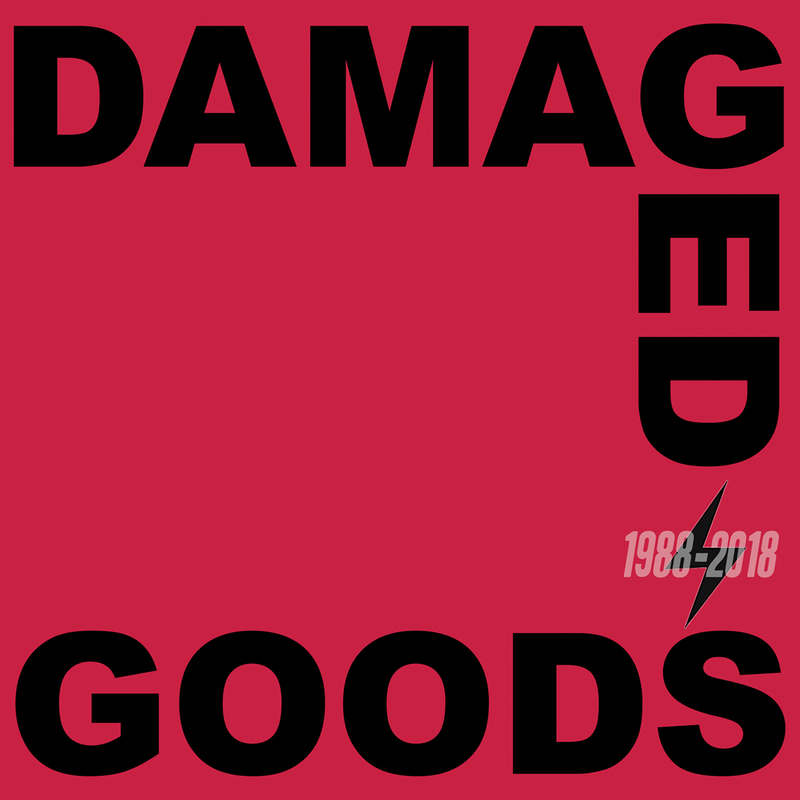 Featuring alternate versions of two tracks from the band’s recent Brand New Cage LP. 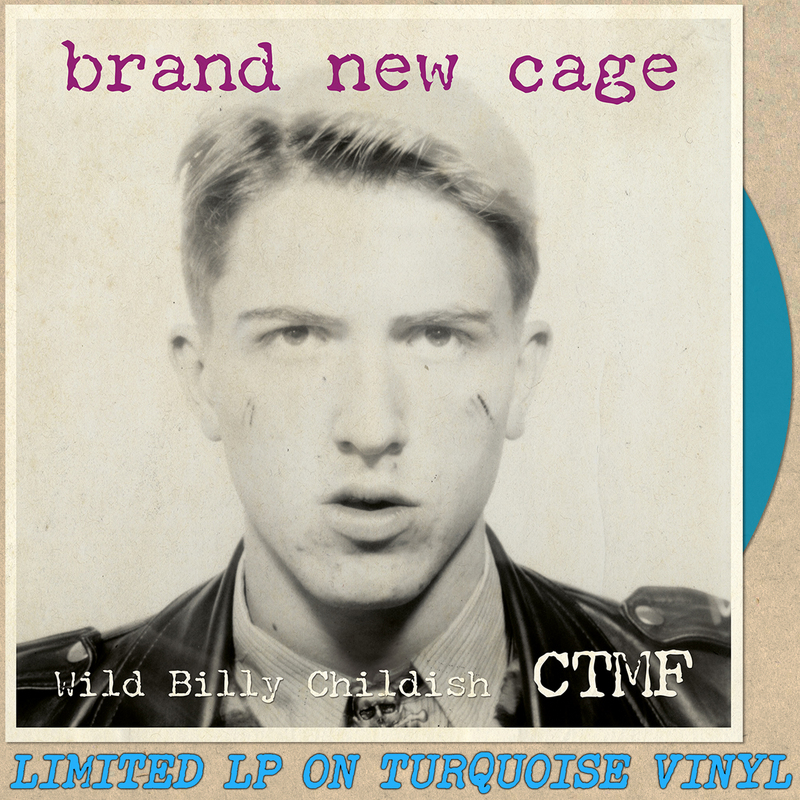 Both versions are exclusive to this release. 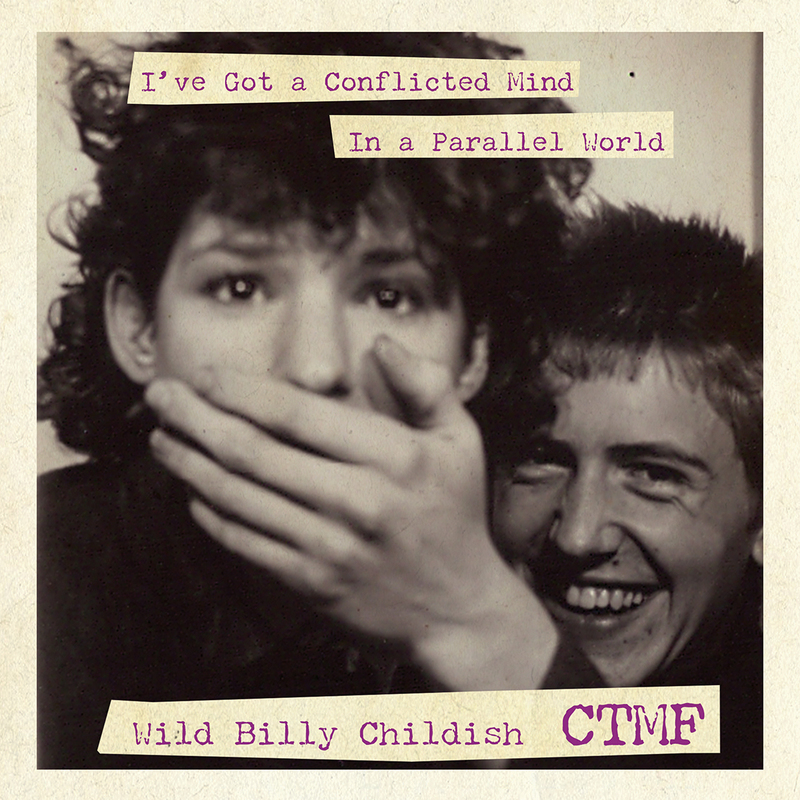 For one week in July this year Billy Childish & CTMF had the unique disctinction of airing radio sessions on both Marc Riley and Gideon Coe’s BBC 6Music shows. 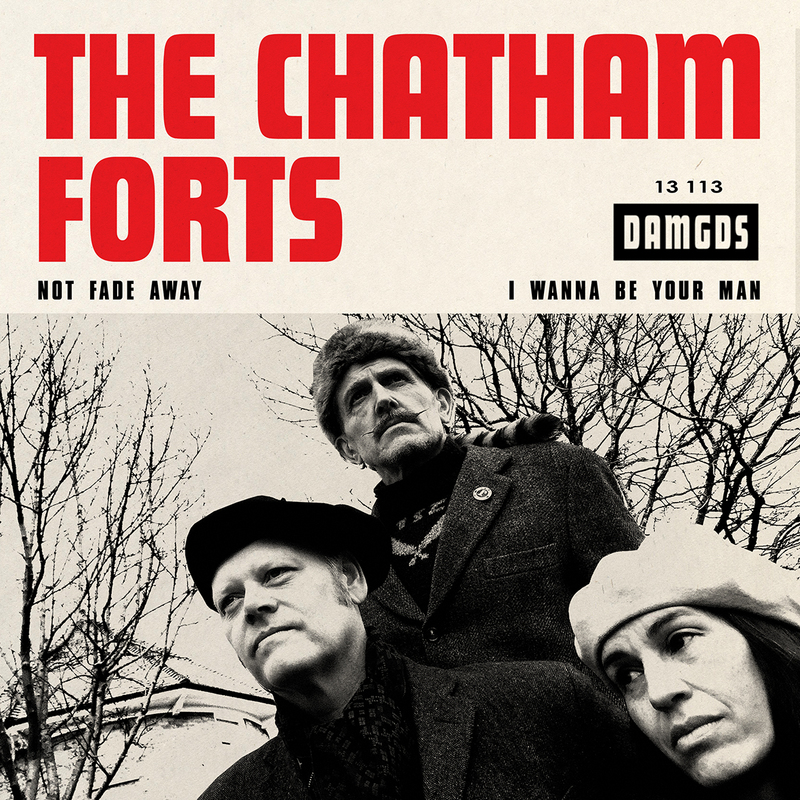 The eigth and final single of the CTMF featuring the Dear Watson Sound 45 Club. 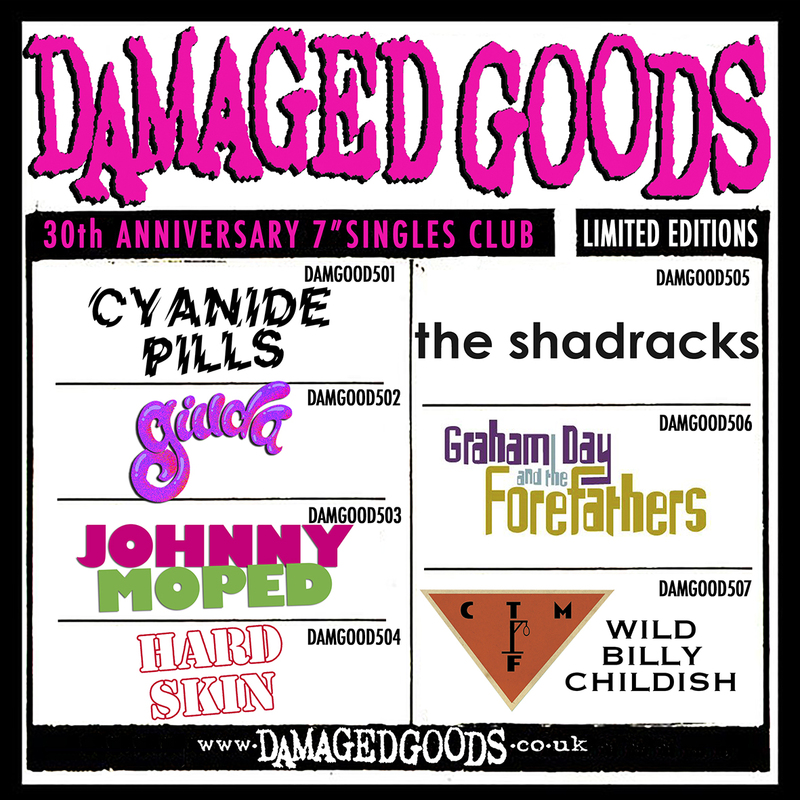 Only available as part of the club subscription. 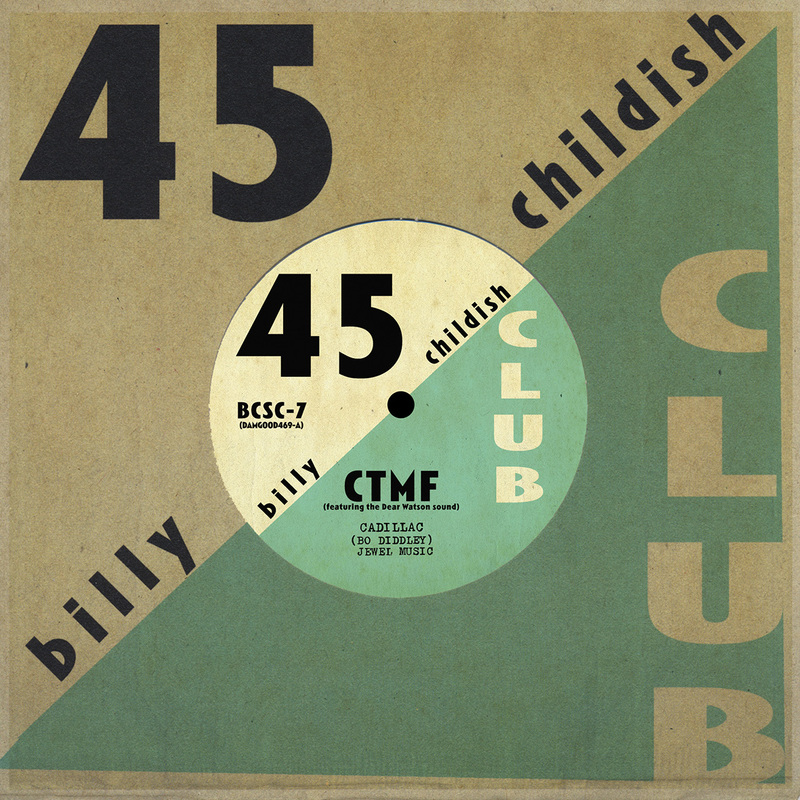 The seventh single of the CTMF featuring the Dear Watson Sound 45 Club.